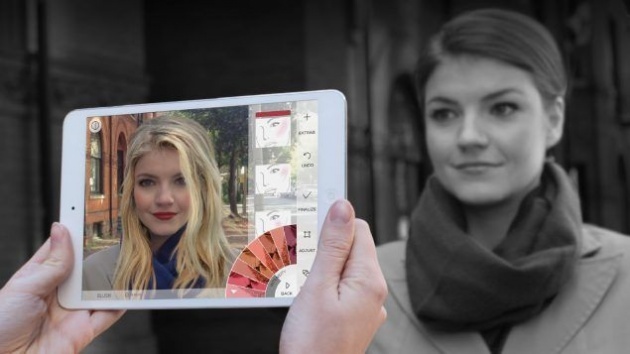 ModiFace is the Canadian artificial intelligence and augmented reality firm created for the beauty industry. Now the Paris-based giant, L’Oreal, has bought the Toronto-based company, for an undisclosed amount, to help develop and design new digital services for L’Oreal’s 34 brands. L’Oreal is the largest cosmetics company in the world and home to the popular lines of Lancome and Maybelline as well as its own major line of beauty products and treatments. In a statement, Lubomira Rochet, L’Oreal’s chief digital officer, said, “With its world-class team, technologies and sustained track record in terms of beauty tech innovations, ModiFace will support the reinvention of the beauty experience around innovative services to help our customers discover, try and chose products and brands”. Modiface began in Toronto 11 years ago by University of Toronto engineering professor, Parham Aarabi and his female co-founder, who wishes for the time being to remain anonymous. ModiFace employs nearly 70 researchers, scientists and engineers, and what is unique about this high tech firm is that it is gender-balanced, with as many women in these roles, and on the executive team, as men. They have registered over thirty patents and submitted more than 200 scientific publications. In an interview Parham Aarabi explained the evolution of the company. “AI in any industry is about data; the more data you have about any topic, whether it’s knowing what products people are buying or what products they’re trying on, that is useful and that can help for personalising recommendations,” he said. “But the other AI that we deal with perhaps more directly, is the ability to look at a face from an image or a video, and understand where someone’s lips are what eye colour they have, what hair colour they have, so visual extraction of that data from an image, which uses AI, and that information is directly relevant and useful for the beauty industry” he explains.